Security today is possibly the most important concern in all IT branches, be it software development, networking or simple daily use of a computer or smartphone. A brief peek at the news is enough to realise that, on one side, criminals even more often try, with ever more advanced means, to steal data or money, while, on the other side, hardware and software vendors don't invest enough on their product safety. Furthermore, many end-user companies, often unaware of being actively targeted and attacked, don't pay enough attention to this crucial problem. Unfortunately this leads to a constant increase in security incidents, ranging from hours (or days) of business paralysis or data loss, up to sensitive-data breaches; in the short term, these mishaps involve high, unforseen costs and profit loss, but can also bring in fines and/or reputation damage. IT security is also mandated by laws, like the General Data Protection Regulation - UE 2016/679 of 4 May 2016, which will soon come into force in all EU. In this landscape an expert help can make a big difference. 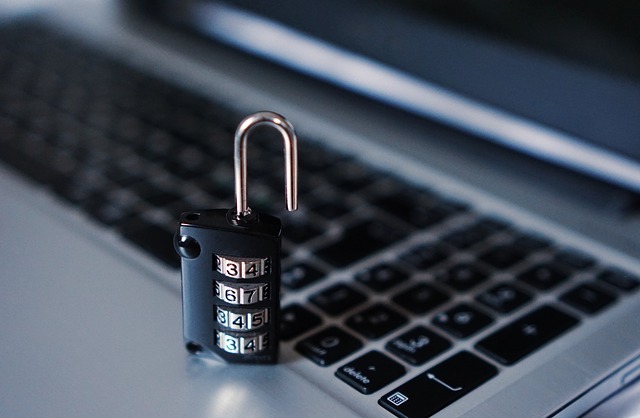 We are aware that security is a process and that it does not end after the installation of an antivirus software or after a firewall has been correctly deployed, but should instead come with an insight of business processes and user awareness. We can thus help during every step, from choosing the right tools and configuring them, to reviewing company workflows.